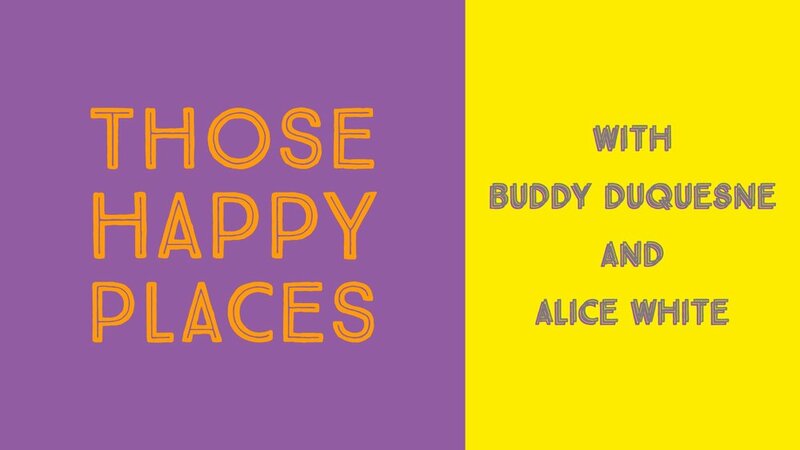 In this very special episode-versary, Buddy and Alice sit down in the same room for the first time in the show's history to pitch ride ideas at each other, and to take ride design challenges from three very special call-in guests--Charles Gustine, T.H. Ponders, and Gavin the Podcat! Topics include: Portal: The Ride, Mad Max and the Warcoaster, Lilo and Stitch's Hawaiian Roller Coaster Ride, Broadway Land, and a final idea that's too good to reveal here. Give a listen! Tracks Used: Clair de Lune Variations, Bit Rio, Conveyor Belt, Tropical Sunrise, Rumble Seat, Wonder Happens, Breezin'. In this episode, join Alice and Buddy as they discuss the finer points of Star Tours (1987) and Star Tours: The Adventures Continue (2011), and their relationship to the concept of Canon in the Star Wars Universe. Topics: Solo and Canon, Narrative Continuity, Canon Defined, Star Tours and the Death Star, Captain Rex and Droid Sentience, The Adventures Continue and Time Travel, Galaxy's Edge Hopes, and a surprise appearance by Mickey's Toontown.